We get it. Time may not always be on your side. Ensuring you have a perfectly manicured outdoor space takes time, care, and passion. Our lawn care experts not only work to beautify your lawn, but we also work to make sure your roots are healthy and growth is optimal. A healthy green lawn with optimal growth is not just a fantasy – it’s a reality when you opt for the expert services from Create-A-Scape. Our experienced professionals and on-staff horticulturist evaluate your lawn care needs and compiles a comprehensive treatment plan to maximize growth in all seasons. 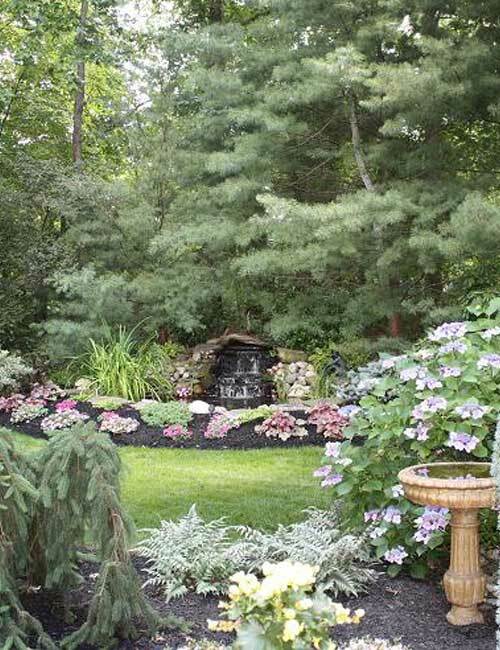 *Create-A-Scape is fully certified and licensed in 3A/3B fertilization. You work daily to maintain your health, and your green spaces deserve the same amount of care to survive and thrive. Not to mention … you’re promoting healthy growth! Core aeration adds oxygen to your soil, boosting the health of your grass from the roots up. In addition, core aeration helps manage thatch and assists with weed control. Seasonal services such as overseeding is recommended for those brisk fall New Jersey days, and the process involves preparing the soil for seeds and new growth. Grubs are a threat to your lawn and can cause major damage to the roots of your grass. Create-A-Scape offers preventative treatments to safeguard your turf and green spaces, so your lawn makes the neighbors envious in all seasons. 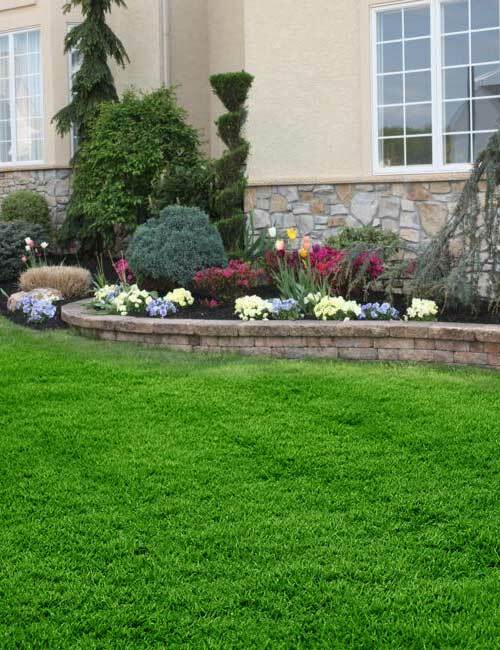 Since 1990, Create-A-Scape has been serving New Jersey customers and beautifying residential and commercial lawns. It’s your turn to see for yourself what your lawn has to offer. Leave it to our experts to condition and nurture your lawn – especially when it is exposed to heavy foot traffic – with aeration service, weekly lawn cutting, and grub control. You deserve a stunning lawn that is nutrient-rich. Contact us to learn more about our dedication to premium lawns, landscaping, hardscaping and more.